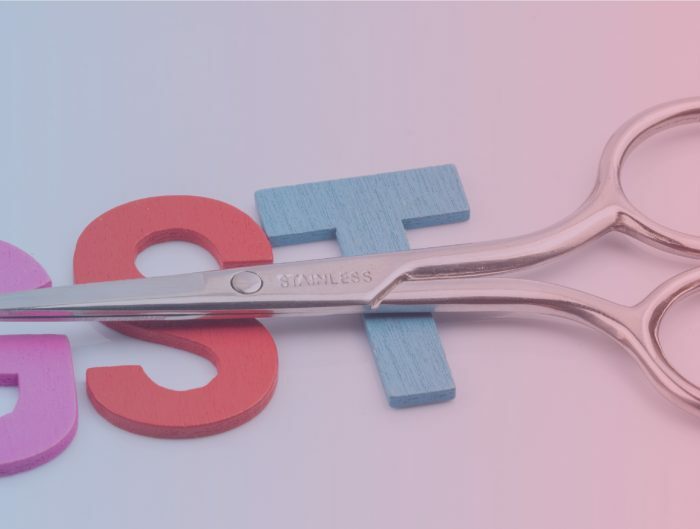 Today we’re one step closer to realizing our vision of making Instamojo the go-to place for micro-merchants and a platform for companies to build on. 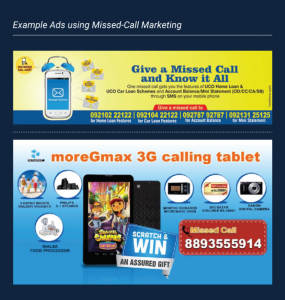 Instamojo sellers can use the Missed-call marketing app by Ozonetel and create missed call marketing campaigns. 4. Display your number on your store/hoarding/website/social media covers/brochures/et all. 5. Profit from a whole new marketing channel. 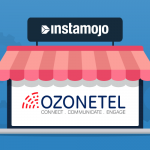 Ozonetel is India’s leading cloud telephony service provider, powering large enterprises like Zomato, Shaadi.com, Housing, etc. Through KooKoo, Ozonetel offers a robust set of APIs that make it butter smooth for developers to create telecom applications. Yet, these superb APIs are many times beyond the reach of micro-merchants (especially those without full-time in-house developers). 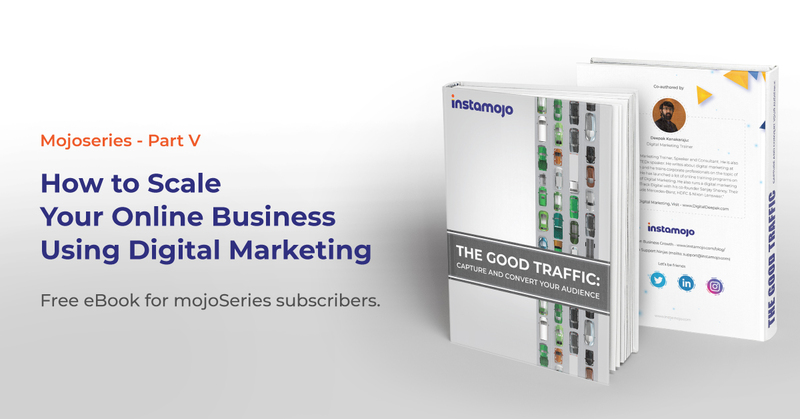 Through the Missed-Call marketing app, Instamojo sellers (and potentially businesses of all scale & size in India) have access to a brand new marketing channel they never would’ve thought was possible. Never before could you have used an enterprise-grade product with just a click! Our vision for Instamojo is to be an operating system for business(es). You can look at Instamojo as the kernel of the operating system — providing the essentials needed to run a business. Our full potential will be unlocked when people build on top of us and extend the power of Instamojo in ways we can’t even imagine today. The important question – Why? Doing business in India is not easy. Despite being one of the top 10 economies by nominal GDP, India ranks a measly and woeful 130 with regards to the ease of doing business. We represent the long tail of makers and small businesses. While we’re excited about initiatives like Digital India, India Stack, Aadhar and UPI, all of these efforts are nascent and still light years away from realizing their full impact. We just can’t wait for this to happen sooner. 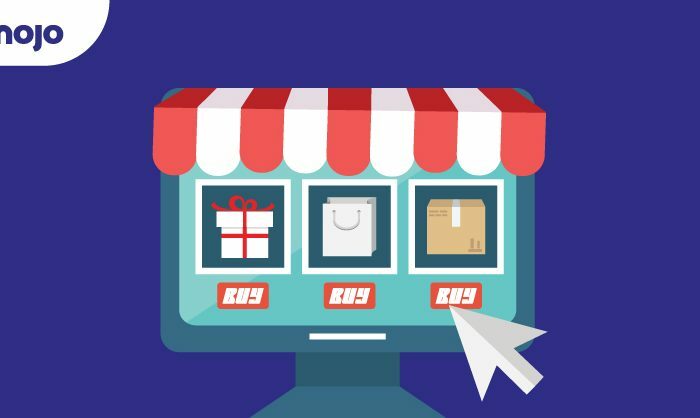 So we are trying to build an ecosystem through our platform where everyone can easily sell online as well as benefit from each other’s services. Open APIs allow developers (and businesses) to work together and create powerful applications on top of each other providing experiences where the whole is larger than the sum of it’s parts; alongside fostering an air of collaboration in the ecosystem. Also, redirects are so 1995, go APIs. Designing for the long tail of small and medium businesses has taught a lot about the difficulties people face in interacting with technology – be it heavy data consumption, confusing terms or formidable pricing. We hope to see applications that are accessible, functional and delightful even at the last mile. This is not an exhaustive or formal list but the core tenets on which we have built our business, we expect developers on our platform to do the same. 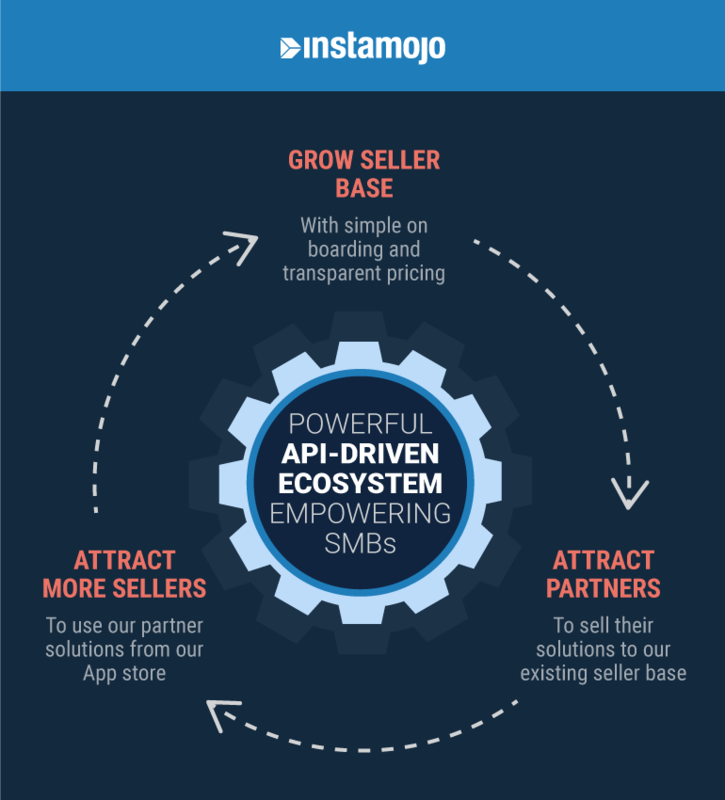 Instamojo is a platform for micro merchants and small businesses who are doing big things online. When we open our platform to partners, we endorse their services to these 150K+ sellers who are looking for tools and services that can be leveraged to grow their own businesses. 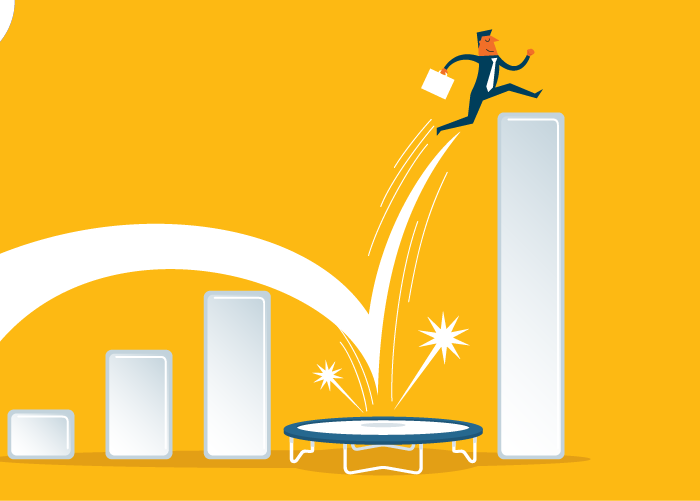 – Business already operating in the SMB/MSME space. 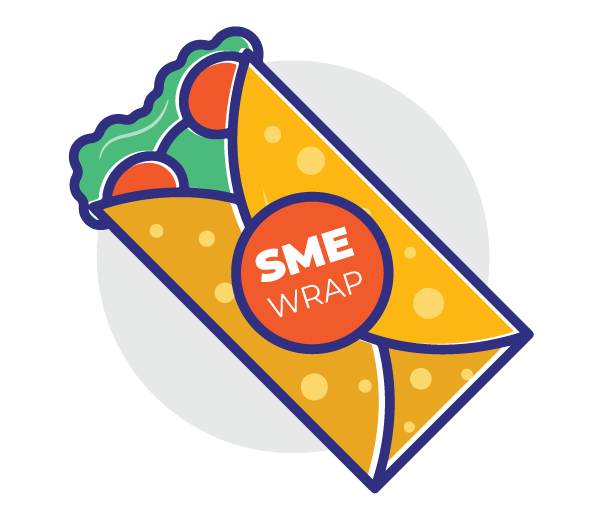 – Big businesses looking to expand into the SMB space. Our App Store and it’s APIs are still in alpha and we want to make sure all Apps in our App Store set a high bar in terms of experience. So we are onboarding partners very selectively.